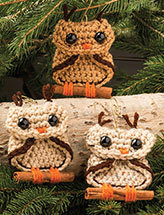 A whole friendly family to help you with your kitchen chores! 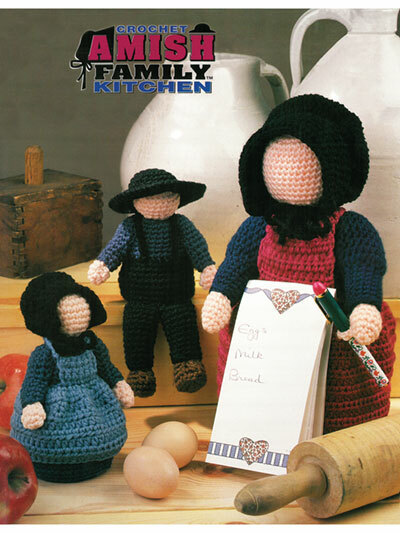 Almost a dozen different Amish dolls to help you keep your kitchen bright, neat and tidy. 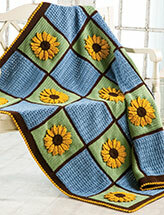 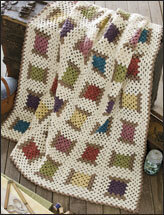 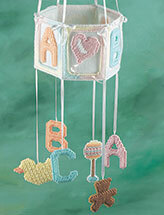 Crochet these practical kitchen helpers using worsted-weight yan.